Sassy Pants’s bad behavior pushed everyone away. A close encounter with an electric fence helped her begin to notice and care, but too late. No one trusted her. How do you fix a friendship when you are the one who broke it? 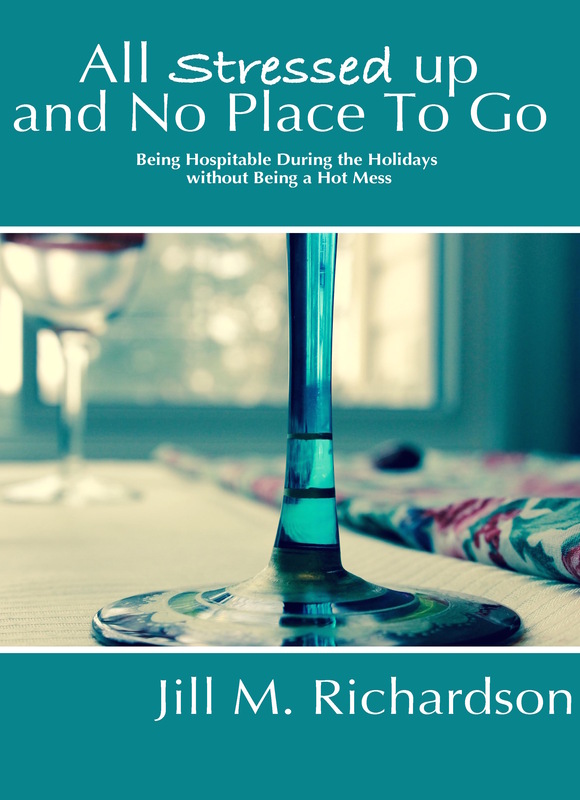 Follow Sassy Pants as she works to repair the friendships she broke! 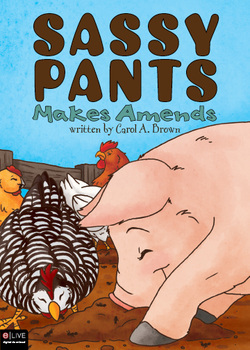 Find out how Sassy Pants learns to apologize, ask forgiveness and make amends with the help of two special friends. Making amends is not easy, but having friends is worth it! Thank you, I think I will! Be blessed in your incredibly important work.